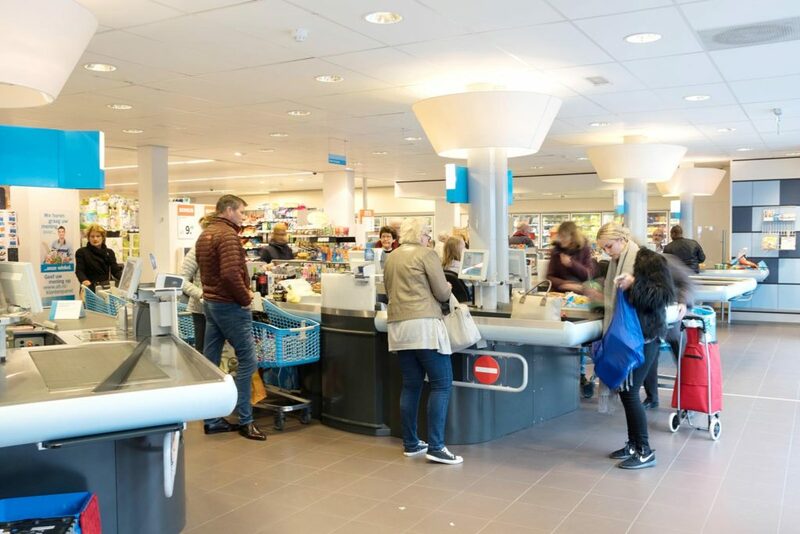 AH SchootenPlaza is the address for your daily shopping in Den Helder. 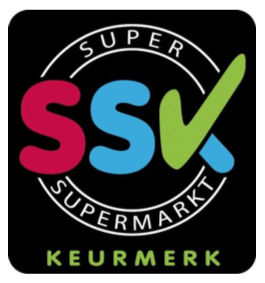 Our Albert Heijn is located in SchootenPlaza Shopping Centre in the middle of the De Schooten district. Because of this central location we are easily accessible from Den Helder and Julianadorp. and Bol.com as well. You can also pick up your medical prescription from us. For more information about this you can go to your BENU pharmacy, in the Golfstroom on the Garst. Due to our long opening times many of our customers find this a pleasant service. Vrede en vrijheid 19, 1785 RL te Den Helder. We are located in the SchootenPlaza Shopping Centre, in the heart of the De Schooten neighbourhood. For all our current opening times, see our Contact and Opening Hours page. You can park free of charge, right in front of the door in one of the more than 200 parking spaces. A charging station for electric cars is available as well. It has 2 connections of 11kW AC. The shopping centre is a spacious, light and modern place where you can go shopping in comfort. There are various seats so that you can maintain your social contacts here as well. You can expect a wide range of items.